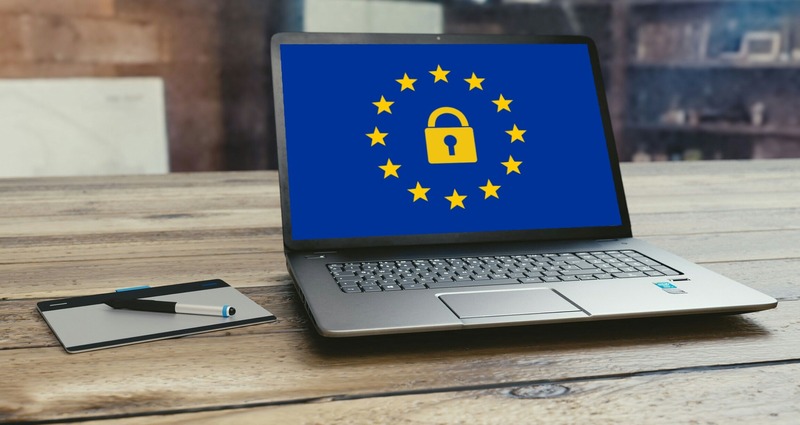 The Geo-Blocking Regulation comes into force throughout the EU on 3rd December 2018, and has potential implications for anyone running a business based in the UK or elsewhere in the EU. The Regulation will apply in the UK until the end of any Brexit transition period, and the possible situation after Brexit is considered at the end of this article. Geo-blocking refers to activities whereby a trader prevents a customer from accessing the trader’s goods or services from another EU member state, by using methods that are based on “geo factors”, such as the location of the customer’s IP address or the location of the customer’s payment partner or bank. The Regulation targets in particular practices such as automatic rerouting to a website based in the customer’s location, or refusal to accept certain payment cards; both are seen as behaviours which are discriminatory and contrary to the principles of freedom of movement and the single market. The Regulation therefore aims to address the mismatch between the old methods of carving out distribution territories based on physical borders and the possibilities and opportunities arising from the borderless digital market. a trader is not required to bear the additional costs of supplying goods to a member state to which it does not normally provide supply, in which situation it would be permitted to require the customer to bear the postage costs and import duties, or to organise its own collection or delivery of the goods. Therefore the Regulation does not necessarily require a trader to provide its services/goods to every member state; the objective of providing potential customers with easy cross-border access to websites is aimed more at creating an equal market place and providing the opportunity for potential customers to make genuine price comparisons across the different member states. It should be noted that the Regulation specifically does not apply to the provision of audio-visual services. UK businesses must prepare to comply with the Regulation from 3 December onwards. After Brexit, the Regulation will most likely cease to apply to traders based in the EU in relation to UK users, but this depends on the type of Brexit deal achieved; therefore UK users could find themselves once more blocked from EU websites after the end of any transition period. The only certainty is that the Government has stated that in the event of a no deal Brexit, the Regulation will cease to apply in the UK, so UK traders would be able to return to unrestricted geo-blocking practices in relation to access by EU customers. Whatever type of Brexit we have, any UK business that trades in the EU must of course continue to comply with the Regulation post Brexit.